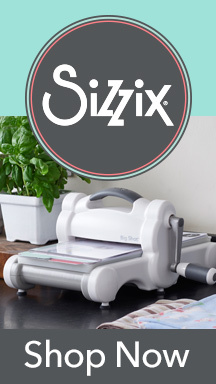 Is your sewing getting holiday festive? Are you getting into the holiday spirit? 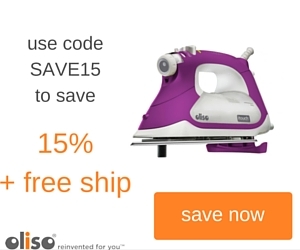 The web is full of holiday-festive freebies. Here are a few I found. 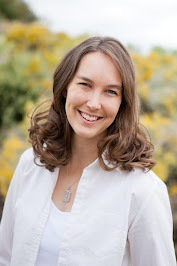 Sew Mama Sew has an extensive blog hop full of tutorial collections to create homemade gifts for everyone on your list. And if that weren't enough, you can still access the 2014 list or the previous years. 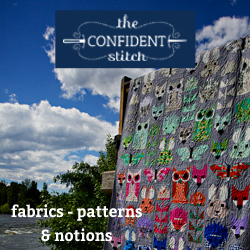 Craftsy has a listing of free patterns for quilted gift items. 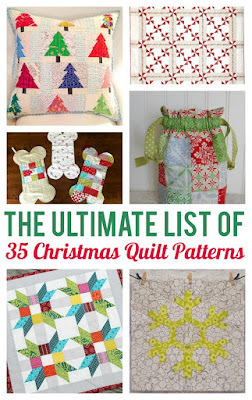 If you're looking to make a seasonal quilt, table runner, Christmas stockings, or other quilted item; Craftsy has patterns for those too. Share your holiday project in their Handmade Holiday Contest, and you might even win a free class. 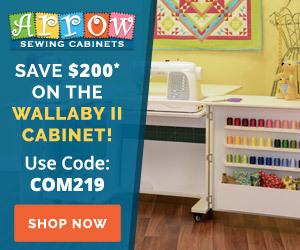 For free quilt patterns that never go out of season (and some holiday favorites), check out the Top 20 Free Quilting Patterns page. 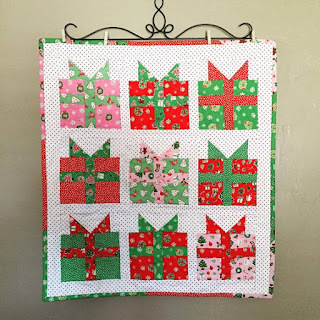 Alyce at Blossom Heart Quilts hosted a Christmas tutorials event, and the linky is a nice resource for festive crafting. Michael Miller is right jolly as well with a listing of handmade holiday items. 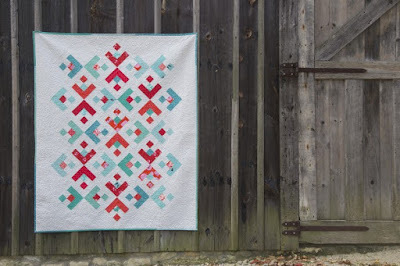 Fort Worth Fabric Studio has a tutorial for the cutest present mini. 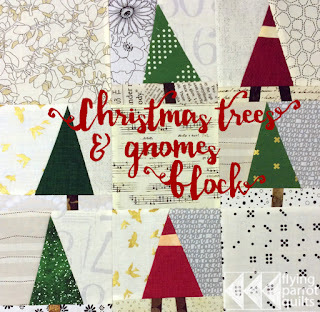 Flying Parrot Quilts maxes out the whimsy with their gnome and tree block. 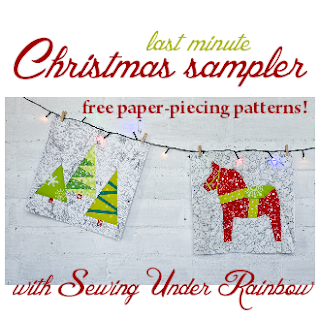 For all the paper-piecers out there, Sewing Under the Rainbow has a great sampler. 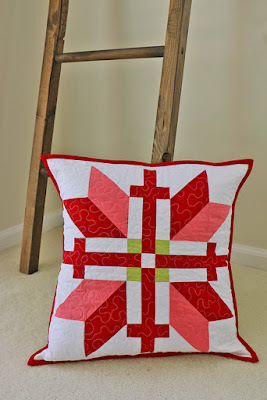 I love all things Fair Isle, so here's an adorable pillow from the We All Sew blog. The Snowflake Quilt is great too. 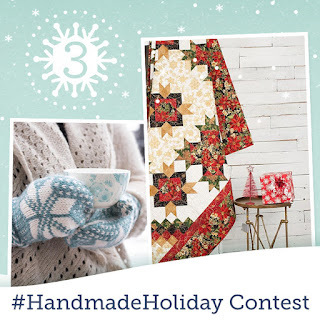 You could also repurpose it into a non-seasonal quilt with different color choices. That should be enough projects to get you through the winter! 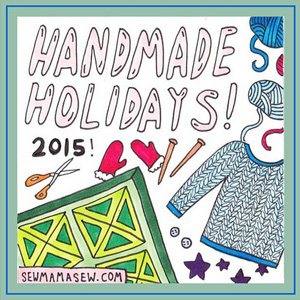 Let's share our holiday makes. 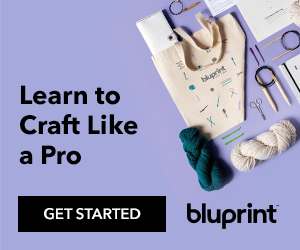 Feel free to link below, whether or not you used one of the tutorials featured in this post.